Throughout the year, we support most school events, fundraisers and community events. Every October, we host a Breast Cancer Awareness “giving” event to donate to local organization, A Time For Me. Each November, we offer a food collection event for our local food pantry and give our customers 10% off their purchase when they bring in non-perishable food items. 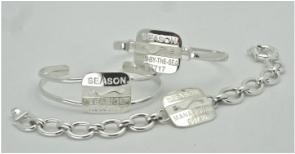 Through the sales of our exclusive beach badge jewelry, we have donated since its creation, to Clean Ocean Action. Our little badge has a job! 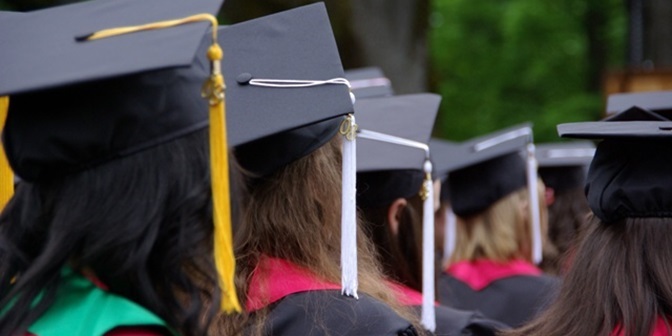 Each year, we offer a scholarship to graduating art students of Manasquan High School. We give approximately $1,000.00 to at least three students per year through a very fun entertaining fundraiser that we host at our gallery every April or May. To be socially and environmentally responsible is being part of the life cycle of sustainability. We, at Weston Gallery, enjoy giving to our shore community. We are grateful to all the wonderful people who keep our small business a pleasure to have each year.